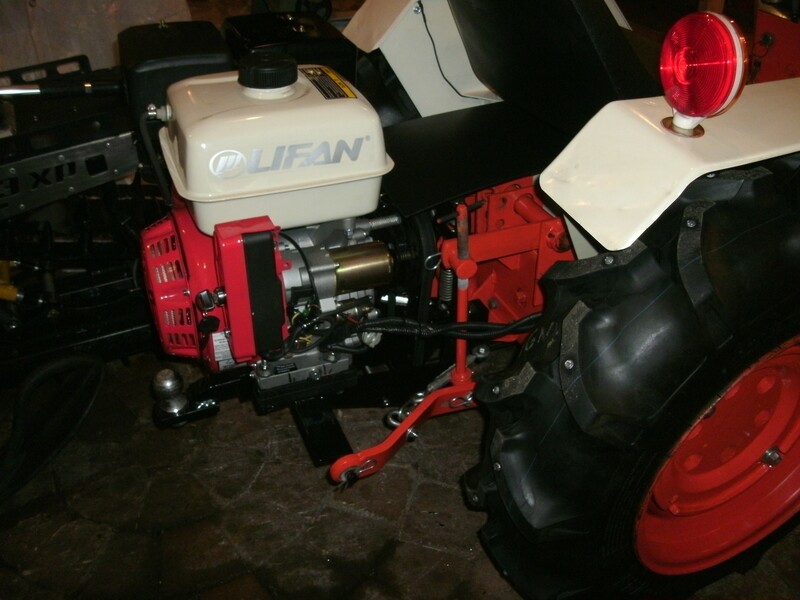 I use a second 15 hp engine for more power, the tractor engine do the foward work. 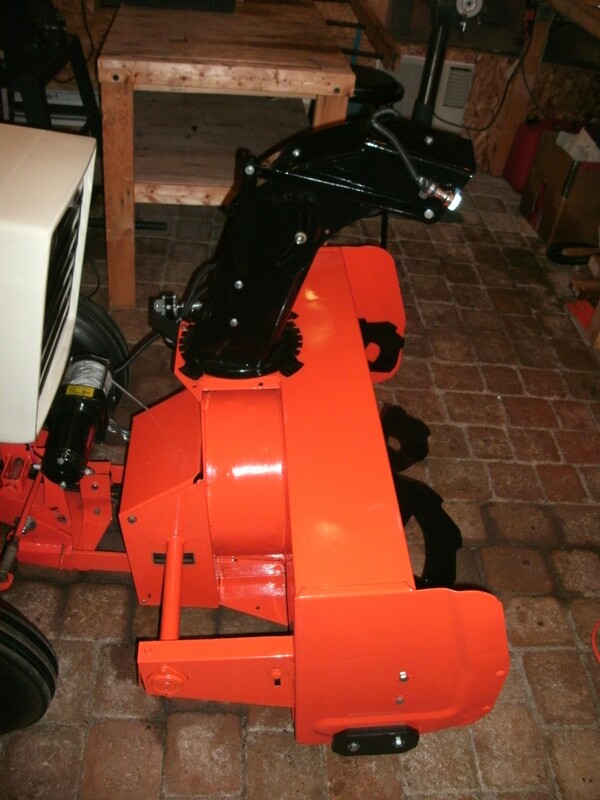 I'm in Ottawa; I just bought a Ford / Lawn Boy GT18H, and I'm trying to mount a Berco 40" snowblower. 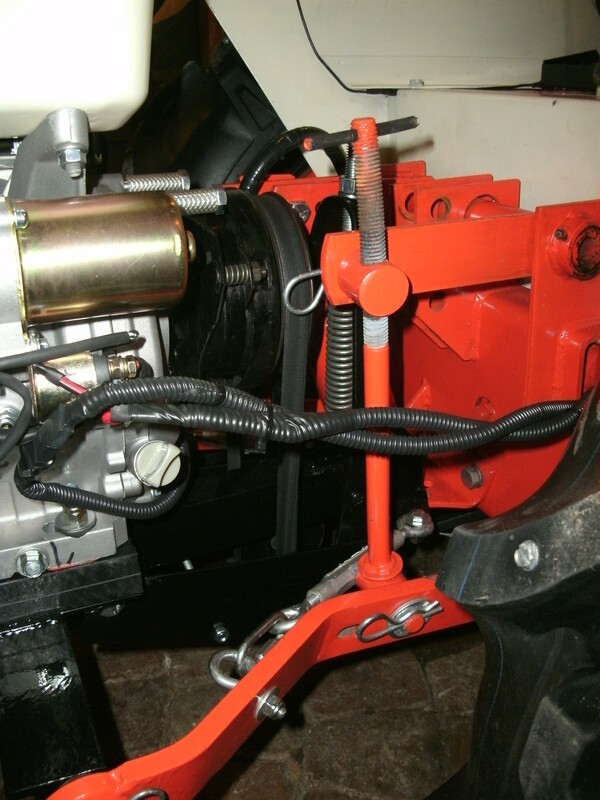 Do you have pictures of your Case 446 install? I found the thread, but with Photobucket none of the pictures work anymore! 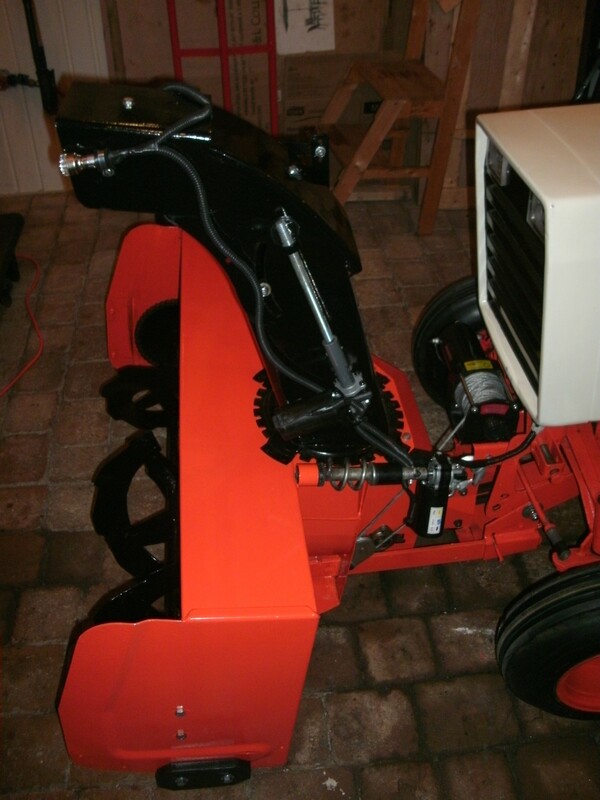 10:16 AM - tracktortag quoted snowblower in post Re: MTF's Machine of the Month for March 2019!